Decorate your boring office with these cool calendar designs, to match your mood and office. Many companies are now working tirelessly in making their building as homely as possible, to keep their employees happy. 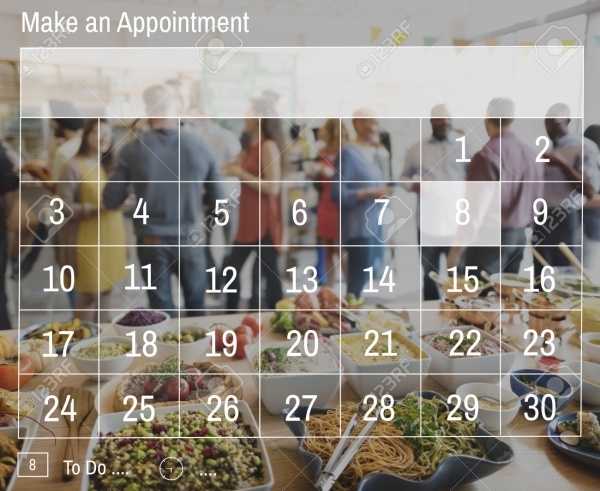 Therefore, it is better to start with these little things, by decorating and customizing the office props, using these excel calendar template designs, and personalizing it. It can also be used to show the upcoming schedules, to show the meetings, conferences lunch dates that are coming the following days. You may also see PSD Calendars Designs. 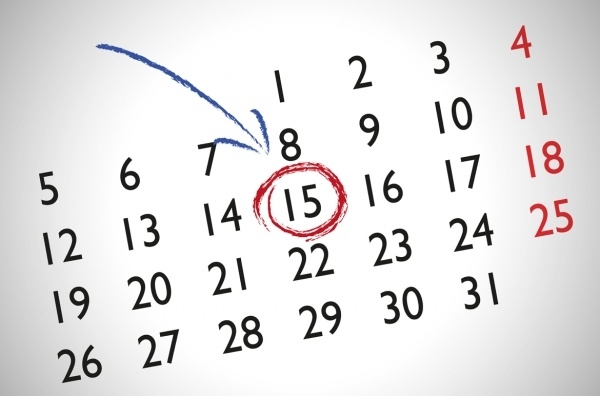 This simple calendar template design is easy to use and edit. This is also available in many colors. You may also see Desk Calendar Designs. 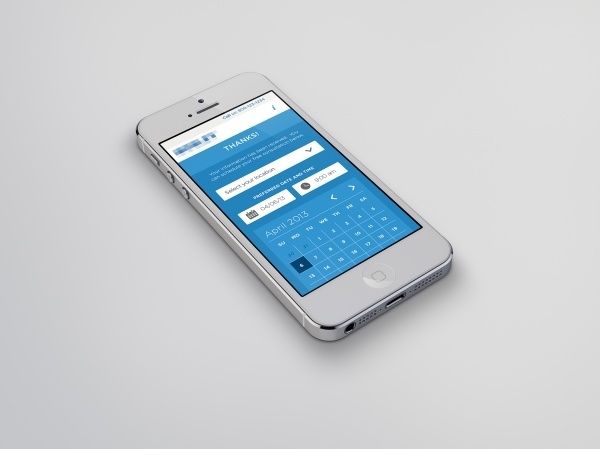 This mobile calendar template is simple and formal looking, perfect for online appointment scheduling. This calendar template is available in many colors and can be easily edited. You may also see School Calendar Designs. 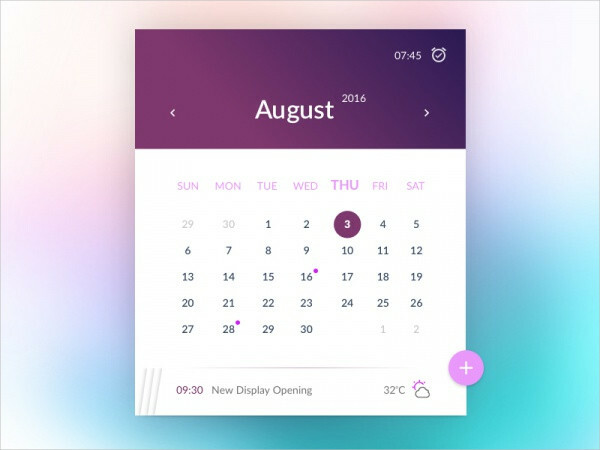 This closeup calendar design template is bold and beautiful. It is also easy to edit and change, as to suit the needs of the company. 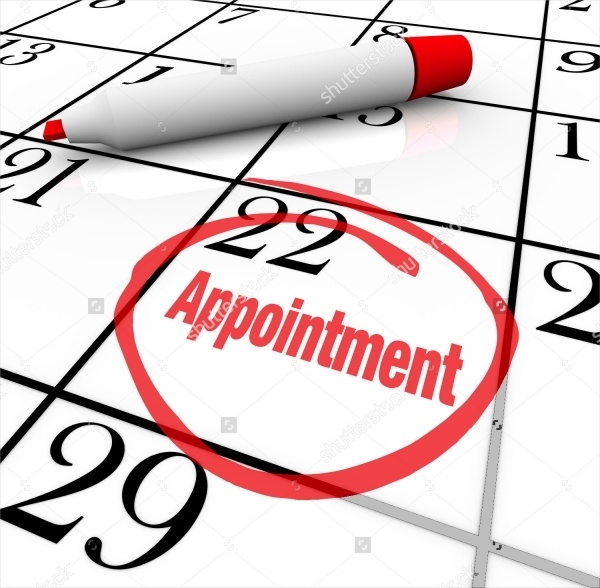 This close-up template of a thumbtack is a reminder for an important date or meeting and to mark it as an appointment in attractive and cool style. This template is available in high-resolution and in various sizes. 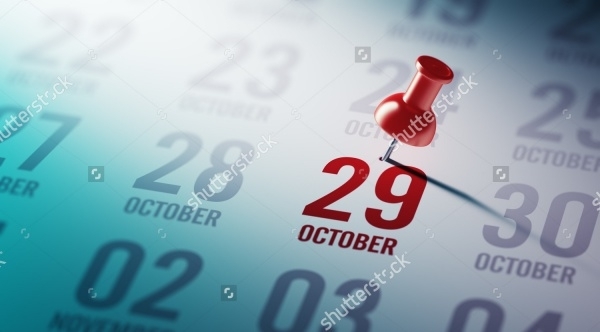 This editable calendar design template is available in two themes, where the important date is marked with a pencil vector or an electronic hand. This template is bold and big, making it attractive. 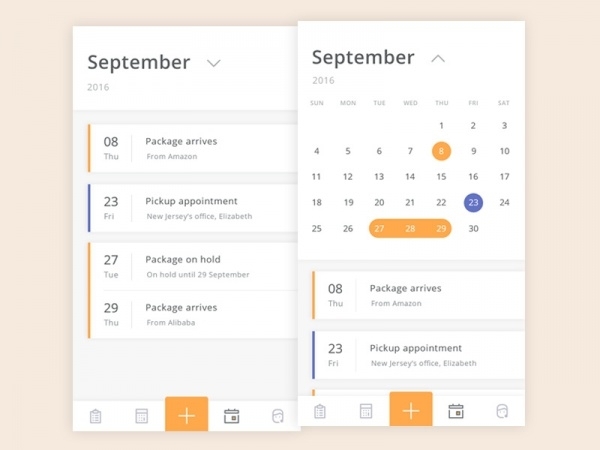 This appointment calendar template is attractive and useful. 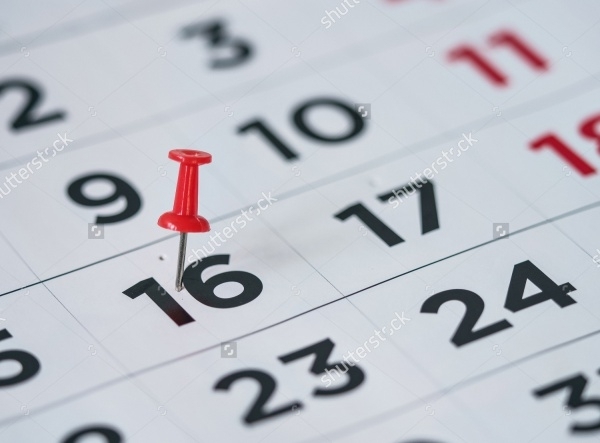 The marked date is different, given in another color, and is marked with a thumbnail. This is available in high resolution and in various sizes. This excel calendar template is bold, with the use of a big font, to make it attractive. This is available in JPEG format and in TIFF format. It is also available in various sizes for editing. 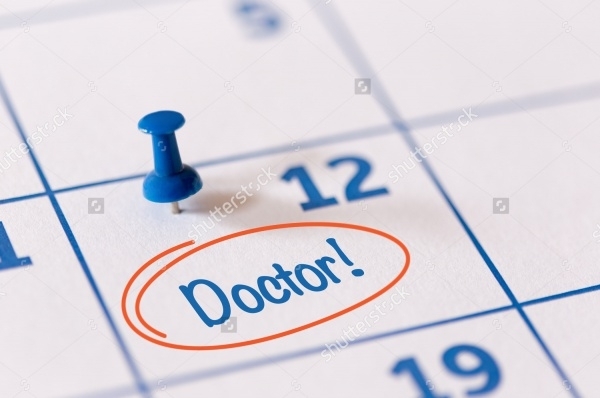 Similar to other themes, this too uses a thumbnail to mark an important date, however, also includes a subject underneath, to make it clear. This is useful and also is available in high resolution. 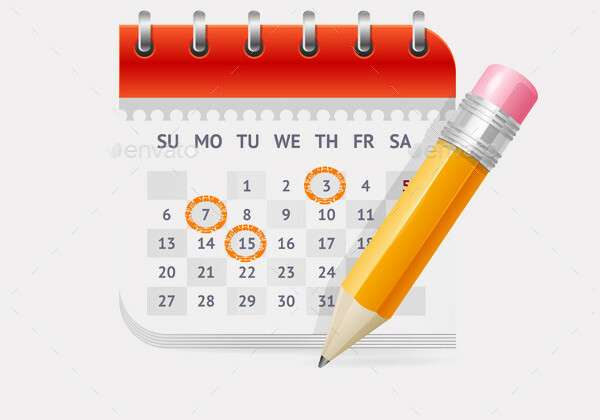 This simple calendar design is bold and attractive, with the important date marked with a crayon lie texture, giving it a semi-formal look. This template is clean and is available in many colors for editing. 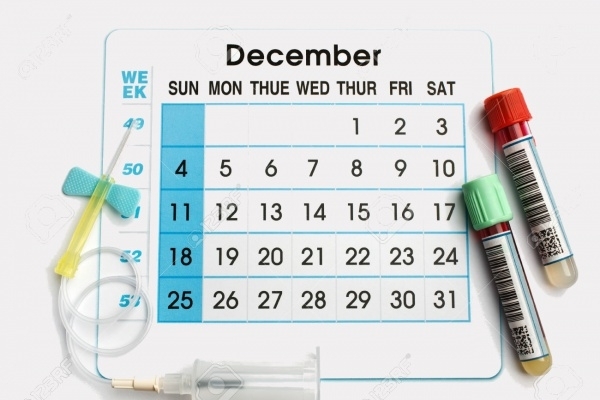 The subject is circled over the important date, to give it a realistic look. It is available in high resolution and in various sizes. 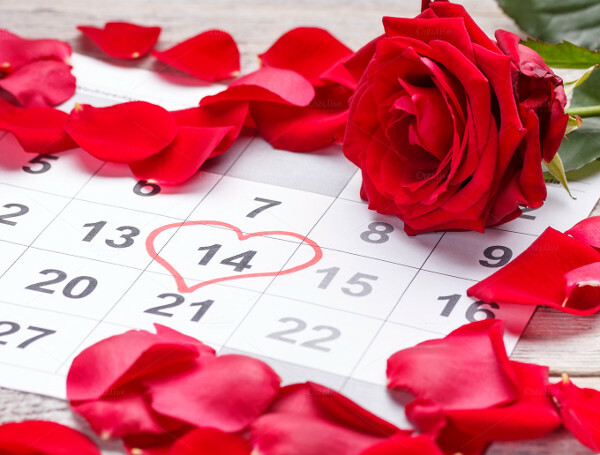 This valentine themed calendar design is simple and elegant; clearly speaking the message and making it look special. 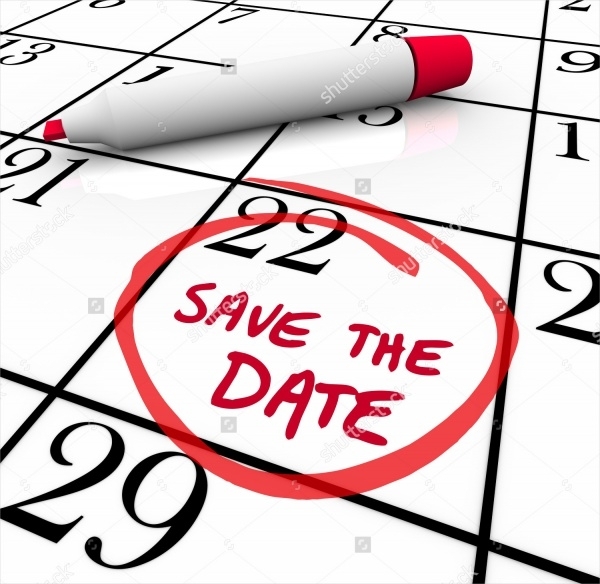 The subject is circled and written next to the date, as a reminder to attend the function or an event. 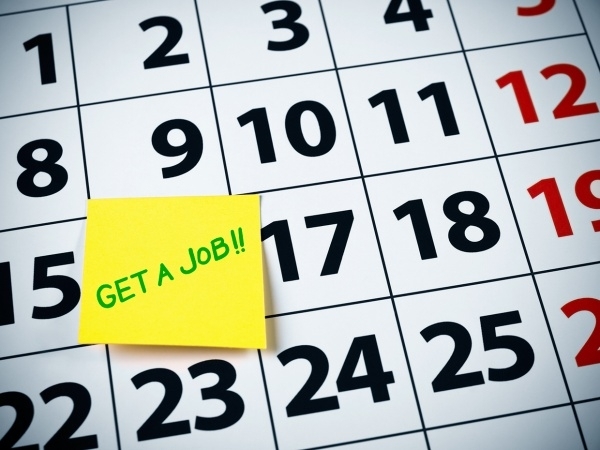 This template uses a picture for a background, which can be edited to fit the company’s need. The bright purple in the background make this template attractive and catchy. 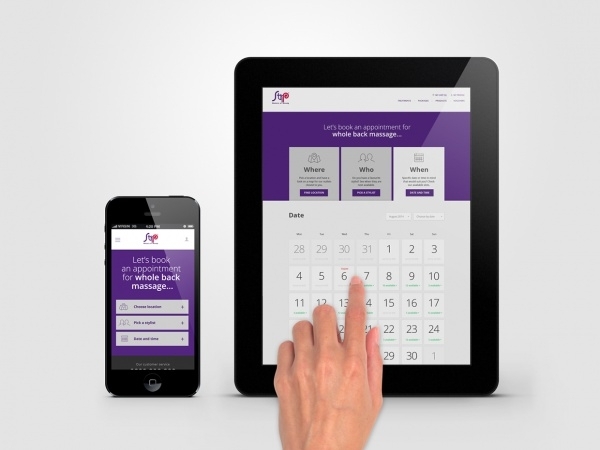 The calendar design is efficient for any company and is easy to edit. This simple badge calendar design is beautiful and is available for editing. With trend setting in everywhere, many companies are now trying to be creative and innovative, to make a difference among their competitors. These templates are handpicked and modern, suiting your every need. 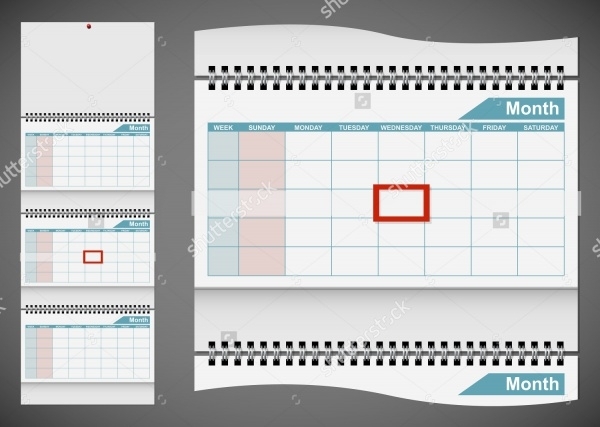 From pocket calendar design template to wall hanging calendar templates, these templates are available for editing and use. They can be used for both personal and corporate use.